1. FLEXIBLE – It is a much more supple/soft/flexible/rubbery bands, making your watch fit better.It prevents skin from irritation, soft, lightweight and durable, very comfortable to wear. 2. ADJUTABLE – Adjustable replacement strap band,have plenty of spots for size adjustment.A good replacement for your old and broken strap. 3. 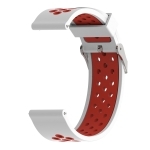 SIZE -Free size fits most wrists, have plenty of spots for size adjustment. 4. 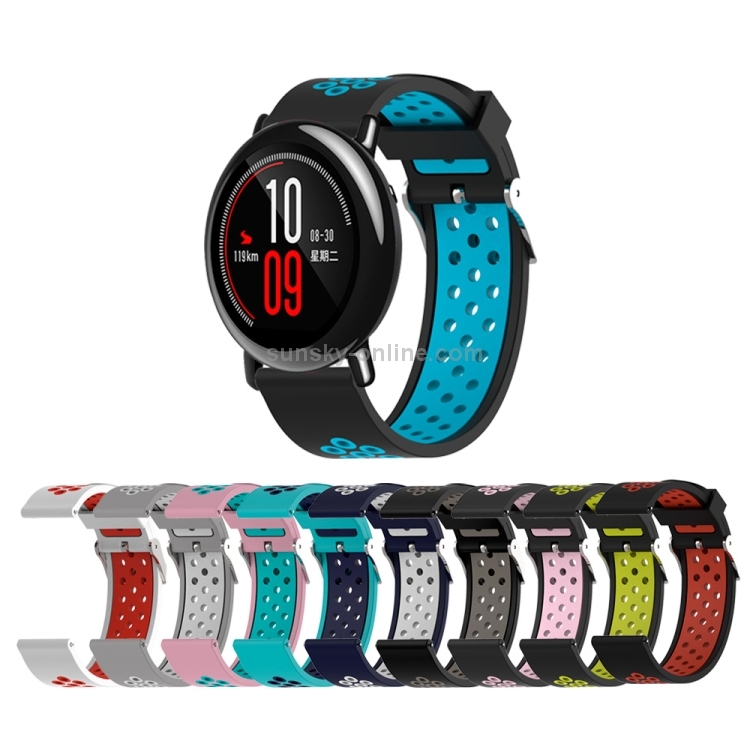 COLORFUL – Delighted varied color personalize your wristband to fits your mood and outfits in daily life with this brand new color choices.